Drama Bomb Designs: CT Tag showoff for Verymany & Tiny Turtle Designs! CT Tag showoff for Verymany & Tiny Turtle Designs! In these tags I used the gorgeous new release "Selena" from Verymany available now at VMT. 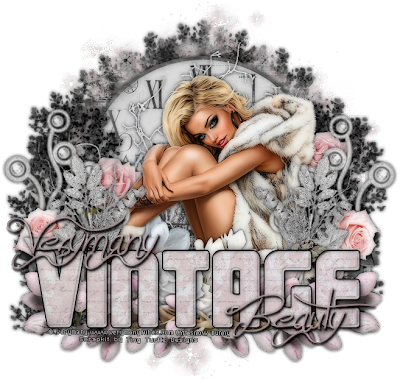 The kit is a beautiful new release "Vintage Times" from Tiny Turtle Designs. You can pick it up at her store now.